From lupins to the exotic flowers of Morina Longifolia, the plant nursery provides a large selection of perennial plants for sale. Most are hardy, but a few half-hardy plants are available to buy, such as Salvias, Dahlias and Penstemons. 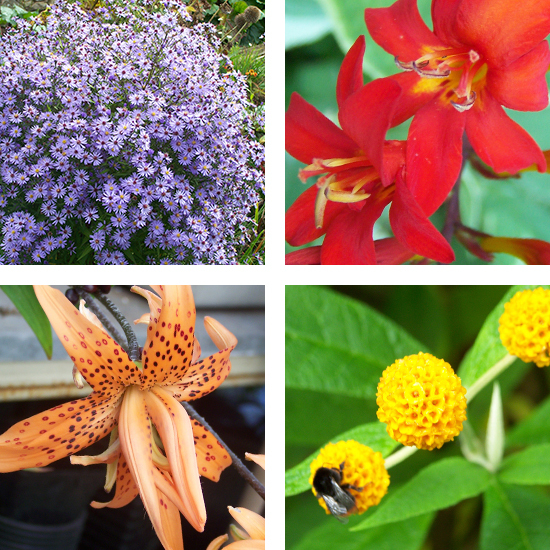 All plants are grown from seed, cuttings and division at Whalton Manor gardens. Searching out the rare and unusual, many plants are raised from seed subscription to plant-hunting expeditions in places such as Nepal and the Russian Arctic. Plants are for sale at the roadside stall from March until October. Alternatively, you can ring 07764 271261 to make an appointment to view and buy plants from our nursery.